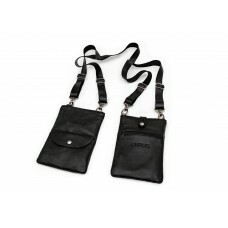 A full Unipörs set, containing two different pockets and a strap to connect them. 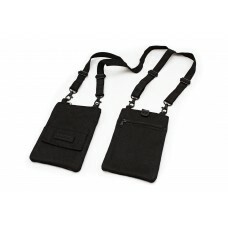 The Casual Unipörs in black textile – discreet, totally vegan and perfect for all occasions. A U.. 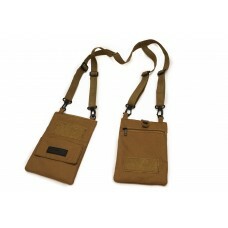 The Tacticool in water resisting textile, for adventurers - or anyone who wants to be well-prepared!.. The Business Unipörs in black leather – an elegant premium accessory. A Unipörs consists of.. 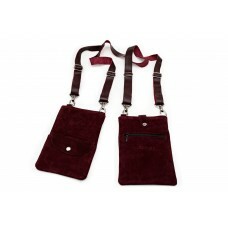 The Fab Unipörs in burgundy colored suede – an elegant premium accessory. A Unipörs consist..